The newest addition to State Asphalts is a small batch asphalt plant in Nowra, NSW, and it’s already proving its worth in the area. The Melbourne Metro Rail Project is taking inspiration from the London Crossrail and using Tunnel Boring Machines (TBM) to excavate beneath the Yarra River. Data61 has collaborated with Sydney Water to devise a system that can predict where a water pipeline will fail, which has the potential to minimise maintenance costs. How will driverless vehicles change road construction and management? 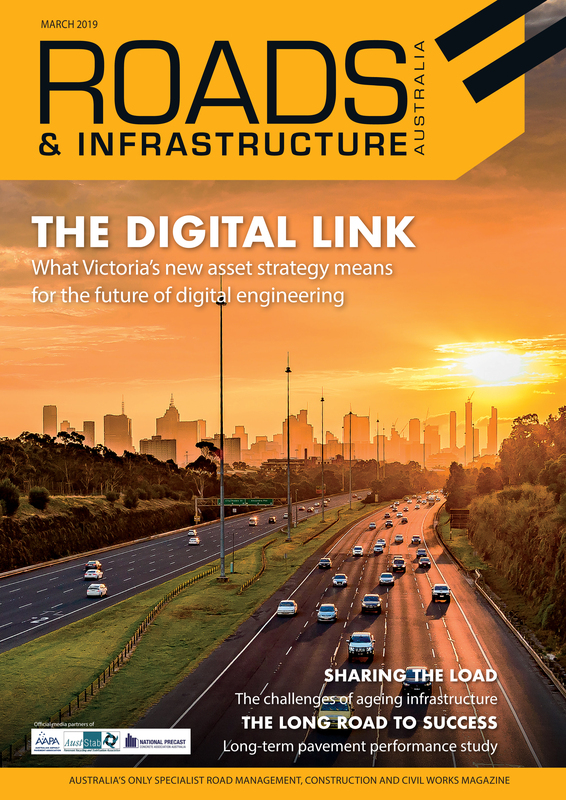 In the lead-up to Australia’s first driverless vehicle trial, Roads & Civil Works looks at how these vehicles may impact the ways roads are built and managed. Roads & Civil Works looks at how post-consumer products are being repurposed in Australia’s roads. Duggans Precast delivers 700 metres of levee walls on innovative Launceston Flood Protection Scheme project.